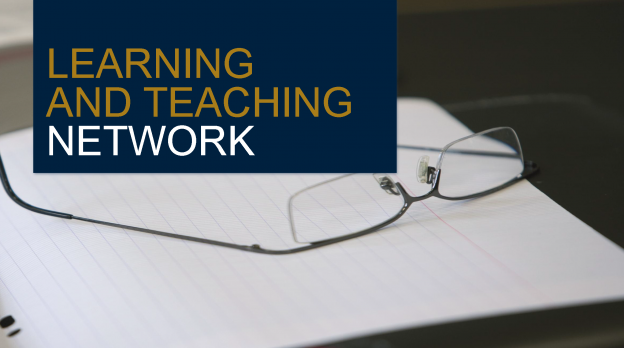 The Learning and Teaching Network has arranged a Writing Workshop for Professional Services staff on Wednesday 21 November, 13.15-16.15, Cornwallis North West Seminar Room 6. The session will be run by Susan Barker, a novelist with extensive experience as a writing facilitator. The ability to write well is an indispensable skill that most people wish they could improve. This inspiring workshop will explore techniques you can use to become a more efficient and persuasive writer. The workshop will include many practical tips and fun activities to strengthen and energise your writing. Whether composing an email, a letter or a report, Writing with Impact will help you tap into your creativity to become a more confident and effective writer. Places are limited on this workshop. To book a place please use the online booking form. This entry was posted in Campus online and tagged Campus online, Canterbury on 23 October 2018 by Michelle Ulyatt.